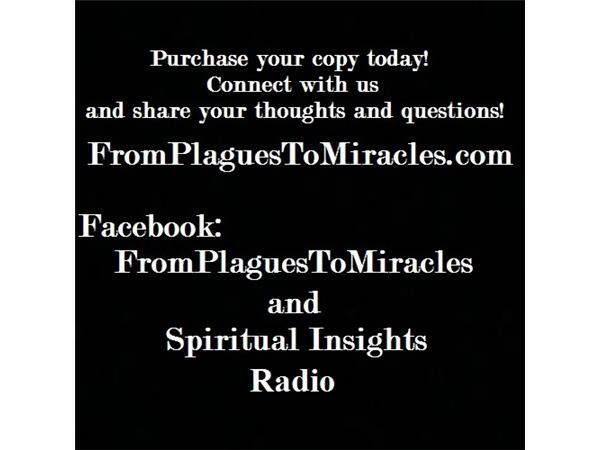 Read along with us. Calls will be taken in the second half of the show if there's time. 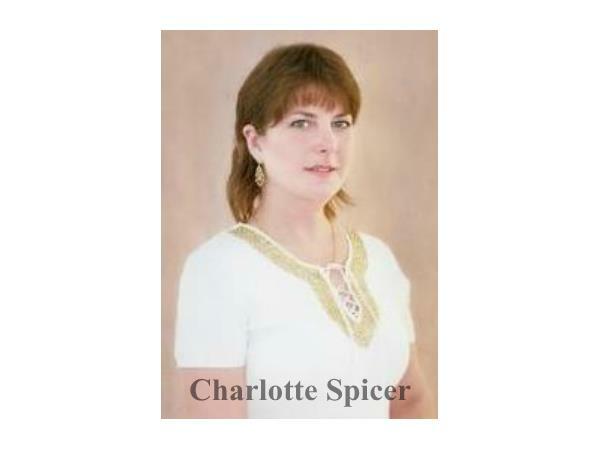 Otherwise, email your questions on this topic to us directly. 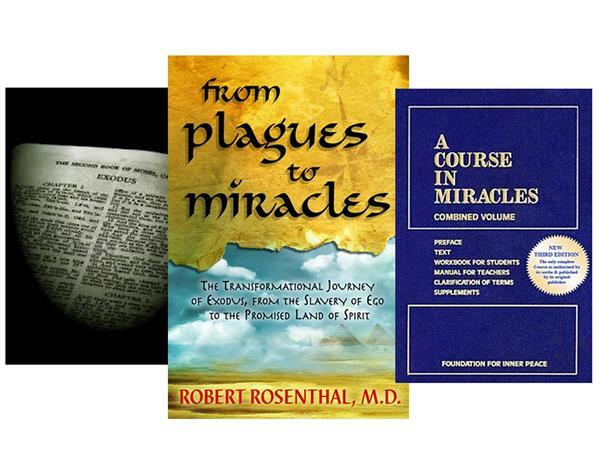 Dr. Bob is the Co-President of the Foundation for Inner Peace, publisher of A Course in Miracles, having served on the Foundation’s Board of Directors since 1992. 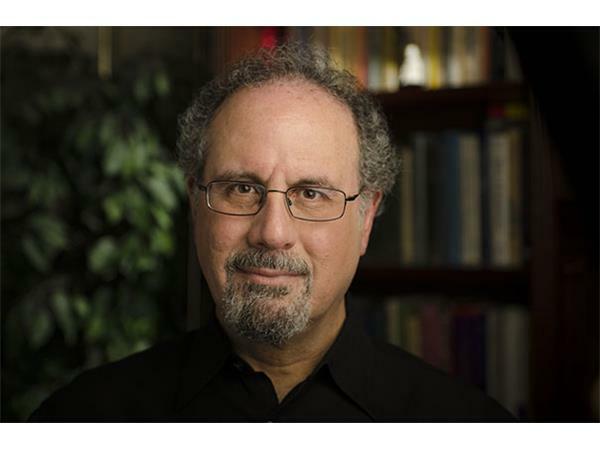 He was a practicing psychiatrist and psychotherapist for 32 years before retiring to take on this position. He was introduced to the Course in 1975 at the age of 20 by Judy Skutch and became a close friend and protégé of Bill Thetford. 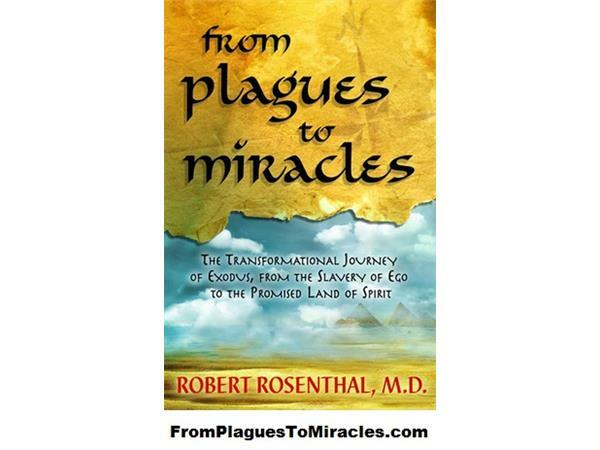 Recommended Reading: Dr. Bob is the author of From Plagues to Miracles: The Transformational Journey of Exodus, From the Slavery of Ego to the Promised Land of Spirit (Hay House), which reinterprets the biblical story of Moses and Pharaoh as a parable of the mind’s struggle to escape ego and identify once again with Spirit. 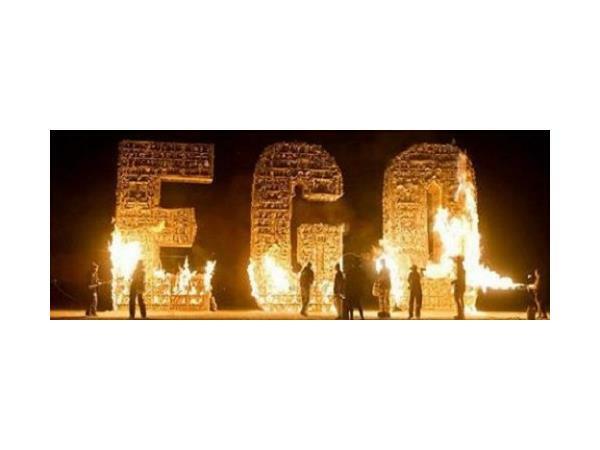 Recommended to deepen your understanding of the ego. 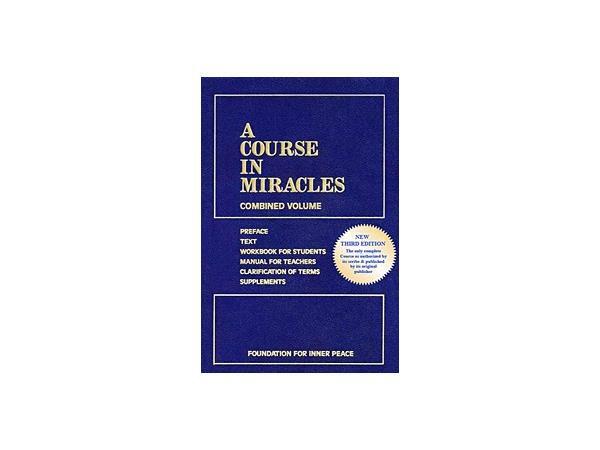 www.ACIM.org: Learn more and purchase A Course in Miracles. 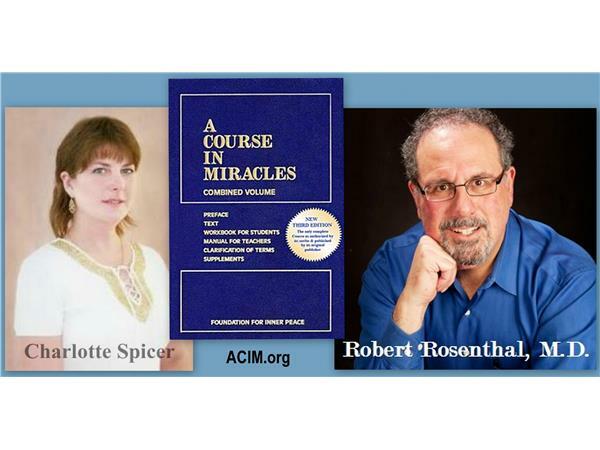 SpiritualInsightsRadio.com: Review our ACIM Archives.